Will shadowless skyscrapers change our cities? An innovative concept for shadowless skyscrapers could revolutionise cities around the world. 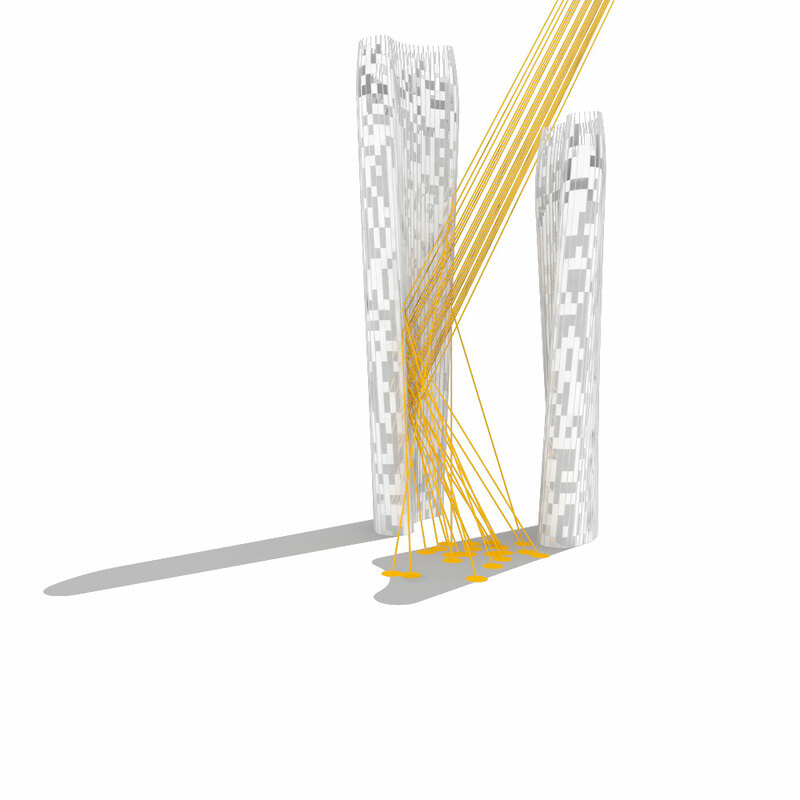 Cutting-edge architecture practice NBBJ has created an algorithm that can decrease the shadow cast at street level by as much as 50%. The firm used advanced technology to monitor the movement and intensity of the sun. 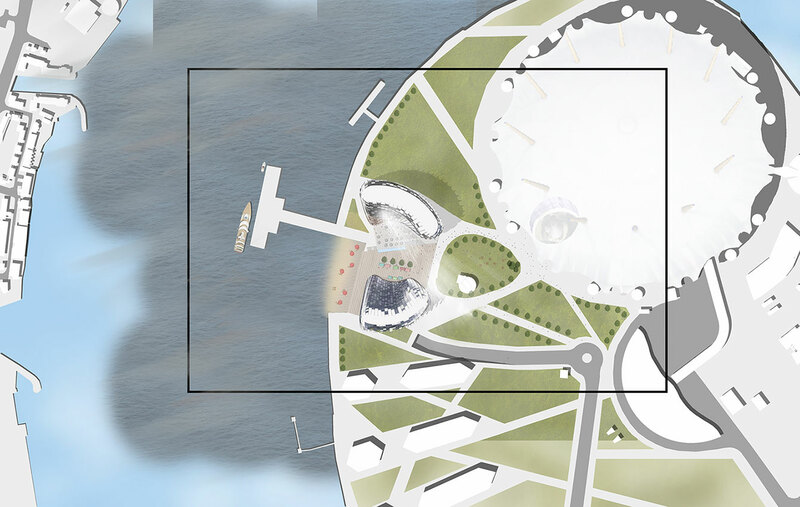 By recording the sun's trajectory on each day over the year and translating the results into the shape of the building, NBBJ could reduce the shadow. Now, you're probably wondering about the intensity of the reflection, not wanting your cars to be at risk of melting. To avoid another Walkie Talkie situation NBBJ designed the structure of the skyscraper to reflect sunlight pane by pane instead of on a concave surface. 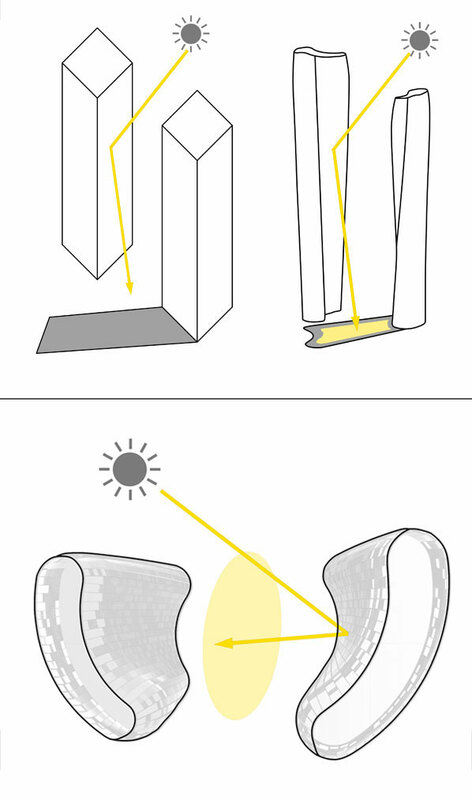 This means the light will be distributed evenly and no single area will be subject to intense heat or glare. London is expecting over 270 towers to be built in the coming years, which motivates NBBJ to explore how the community will relate to skyscrapers from street level and incorporating new technologies to achieve this.